Ravishing Redheads. Awwww...redheads are ADORABLE!!. 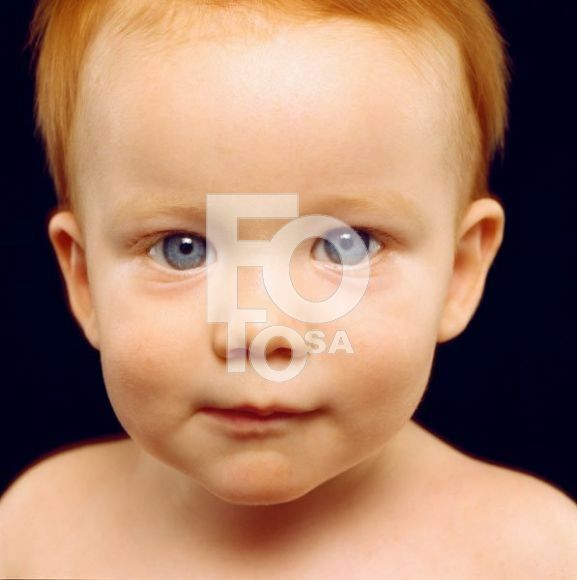 Wallpaper and background images in the babies club tagged: baby adorable sweet redheads.